Our lives are heavily influenced by electrical gadgets. Every single activity we do almost always involves technology and electrical power. This is all the more true at every household all over the world. The use of technology is not limited to adults; electronic gadgets are now made accessible to even the youngest member of the family. Since this is the current trend, electronic devices must be placed in proper housings to ensure safety and prevention of any fire, leak, or static. The most affordable yet durable and safe electronic housing for these gadgets are plastic enclosures. 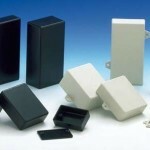 There are various kinds of plastic enclosures; each designed for a specific purpose and use. Should you need to use such enclosures, you need to know its kinds so that you will make the best and correct decision. This will ensure safety of the device as well as the users. 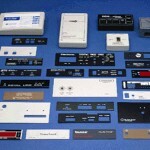 The first thing to do when selecting the correct plastic enclosure is knowing where you will install it. 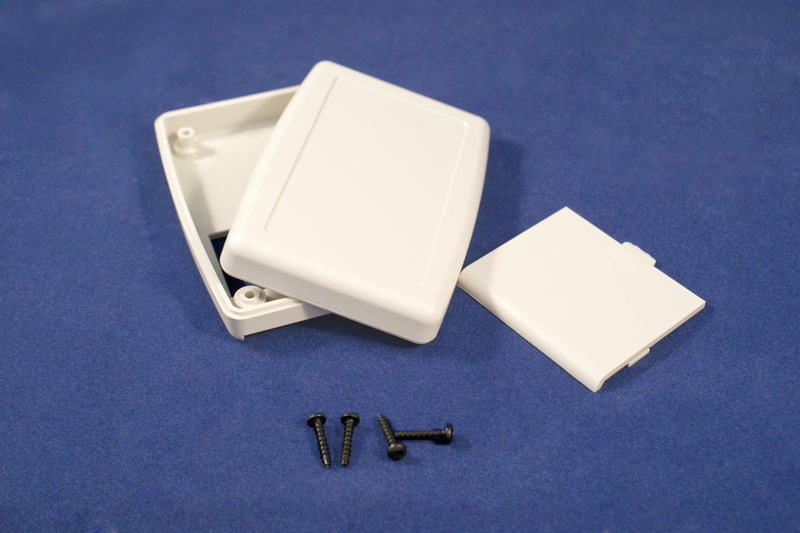 If you will install it indoors, away from elements of weather, then it is best to use ABS plastic enclosures. ABS or Acrylonitrile butadiene styrene is a kind of plastic that non-hazardous, lightweight, and highly durable. It is best used to protect household appliances or electronic gadgets. 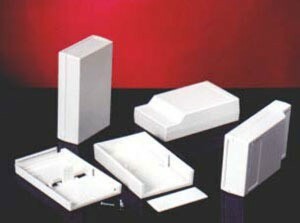 SIMCO plastic enclosures are made of ABS Plastic Material. If you will install the plastic enclosure outdoors, then you need to choose from several kinds that can best protect your device. The best outdoor plastic enclosure that can withstand direct sunlight is the poly-carbonate type. Poly-carbonate plastic or PC is actually used as covering for greenhouses or transparent domes. This is because PC plastics are heat and scratch resistant, which makes it the best option for outdoor use. Another kind of plastic enclosure that is best suited for outdoor use is polyamide. Polyamide or PA can withstand extreme heat which makes it the best plastic enclosure for mechanical engines like car engines. So if you think you will need to protect a device that will be operating for hours, then this kind of plastic enclosure will be your best option. Polyamide will not melt nor deform under extreme temperatures. The only weakness of polyamide plastics is humid weather. If your live in the tropics, better not use polyamide. 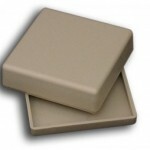 If you need plastic enclosures that will be used in medical industries, then you may opt for the antimicrobial ABS. It is similar to the ABS plastic mentioned previously, but the antimicrobial type is less durable. The upside though is its ability to release ions that kill bacteria and viruses, which makes it the best option in the medical industry. It is widely used to enclose syringes, medical samples, blood works, and the like. Another sturdy type of plastic enclosure is made from Poly (methyl methacrylate). Poly(methyl methacrylate) or PMMA is a kind of transparent plastic that can, not only transmit light, but can also redirect it. PMMA is best used when constructing large aquariums, skylight domes, and submarines. PMMA can also be used in encasing musical instruments such as electric guitars and pianos. If you are looking for plastic enclosures that can be protect your cellular phones, ebook readers, or tablets, then it is best to purchase thermoplastic elastomer. Thermoplastic elastomer or TPE is made from the mixture of plastic and rubber. This creates a flexible and sturdy material. Aside from protecting small gadgets like mobile phones and tablets, TPE can also be used to make nylon tubes that can protect wires and cables. The advantage of using TPE is that it is recyclable. This appeals to environmentalists all over the world. Another kind of plastic enclosure that can appeal to environmentalists is biograde plastic. 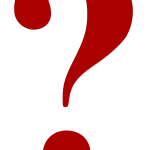 What is unique with biograde is it is made from cellulose which is an organic ingredient. It is heat resistant and easy to mold. It can be used to protect your electronic device but it can also be used for food storage. 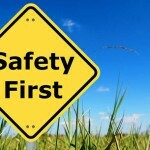 That is how safe biograde is. Now that we have listed all the different kinds of plastic enclosures, you can now be assured to pick the most suitable ones for your needs. Whether it is for indoor or outdoor use or for electronic or manual devices, all these plastic enclosures are available online and at your nearest hardware stores. You do not need to feel hesitant when purchasing plastic enclosures because it is safe to use. It is safe because it does not conduct electricity therefore no one can get electrocuted. It is also safe because most of it are non-toxic. It is also durable because it can withstand extreme heat and cold. In addition, it is easy to mold which means it can be custom made to your desired size, shape, and design. Most of all, it is cheaper than metal enclosures. You can now protect your electronic devices and your apparatus by using plastic enclosures!